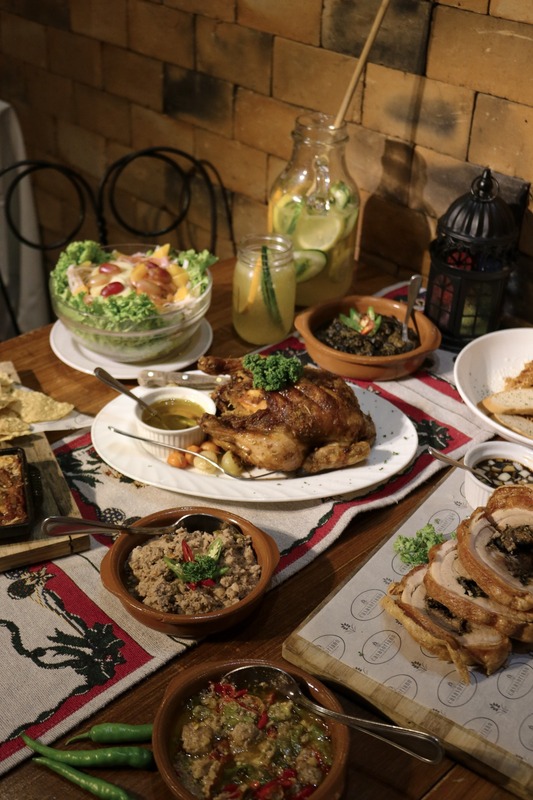 Casa Soriano Family Heirloom Cuisine has been open for several years already by the Soriano Family here in Naga City. 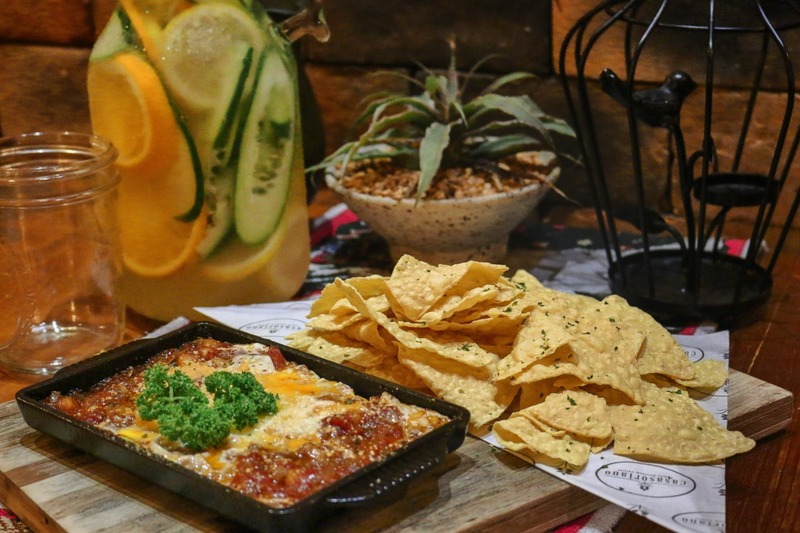 What was a passion of the family of eating and celebrating the good company of family and friends turned into a dining experience for everyone to enjoy. During the first year of its operation it was only at their family garage which they converted into a restaurant. But when the business grew they expanded to their garden and now some parts of their home. Their personal belongings are on display all around the restaurant and even the tables and chairs are from the family member’s home. It tells a lot about the family and how the family is very close to each other. Casa Soriano is all about family. That’s why they don’t have wifi. They want people to experience the feeling when the internet was not yet that dominant, everyone enjoying a good meal and company in the dining area in every family household. 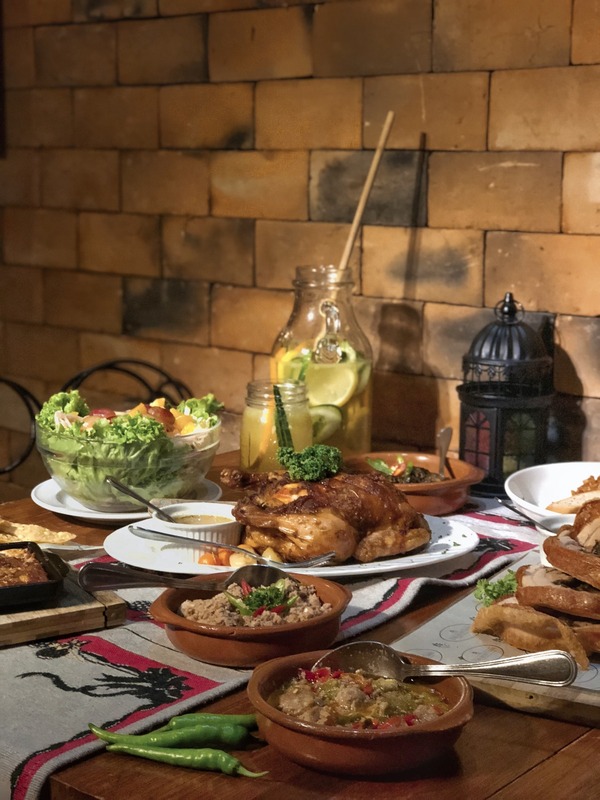 Recipes of their specialties were passed down by family members, that’s why it gave every part of the dining experience like you’re with the family. Started with the appetizer and It did not disappoint. People always order this for the great taste and how they cooked it for hours to give it more flavor. 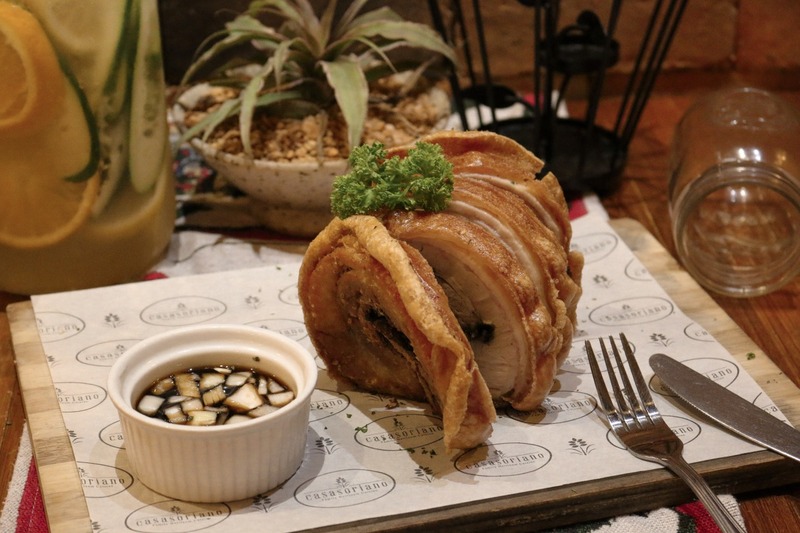 I really love their Porchetto. The food was already served but you know me, blogger duties first before eating. It took us more than an hour to take photos of all the food. After the shoot was done, we took a bit of the skin and it was still crispy! And until we finished eating we still have leftover the skin was still as crispy as before! We just enjoyed the taste of it and how even it was still there for hours it was still good like it was just recently removed from the fryer. 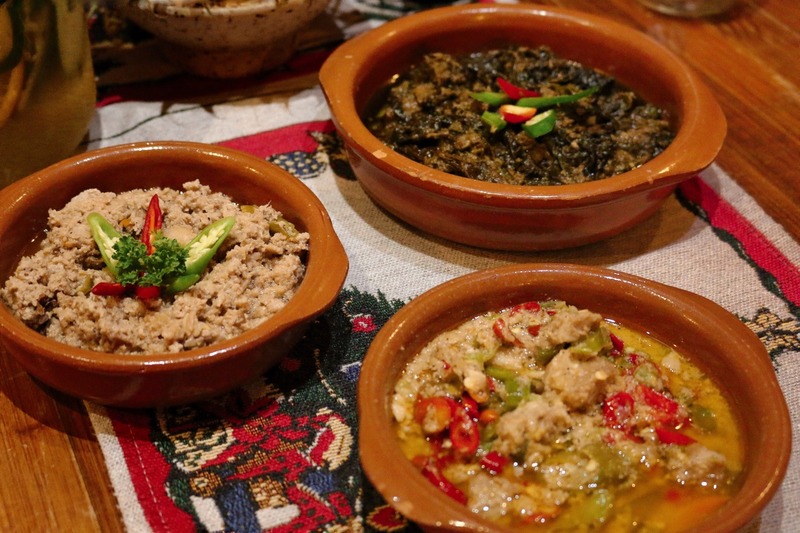 Bicolano Classics that everyone is always asking for. My personal favorite was the Sinantolan. It was simple but it gave all the feels I was looking for. 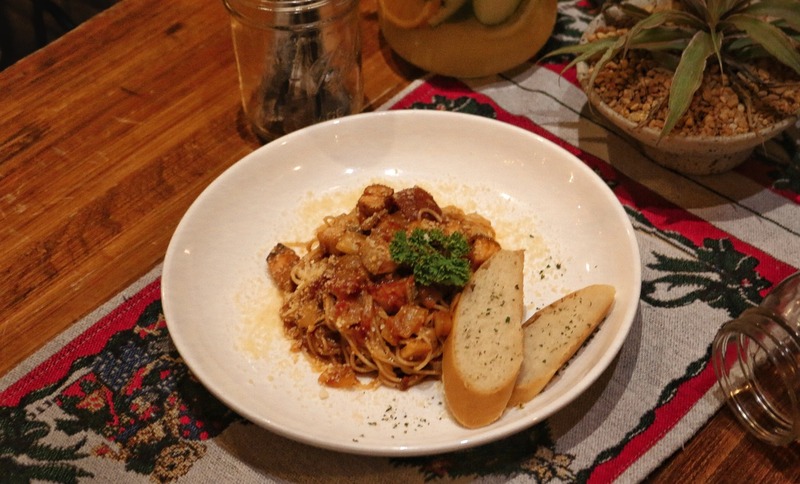 We tried also one of their pastas. Quality was good and It was not tinipid. Love how it was not that fishy for a tomato based pasta. Food serving at Casa Soriano is always good for groups. Every meal is meant to be shared and experience by family and friends. I will definitely come back for the excellent quality of food they offer and heart felt service they have. 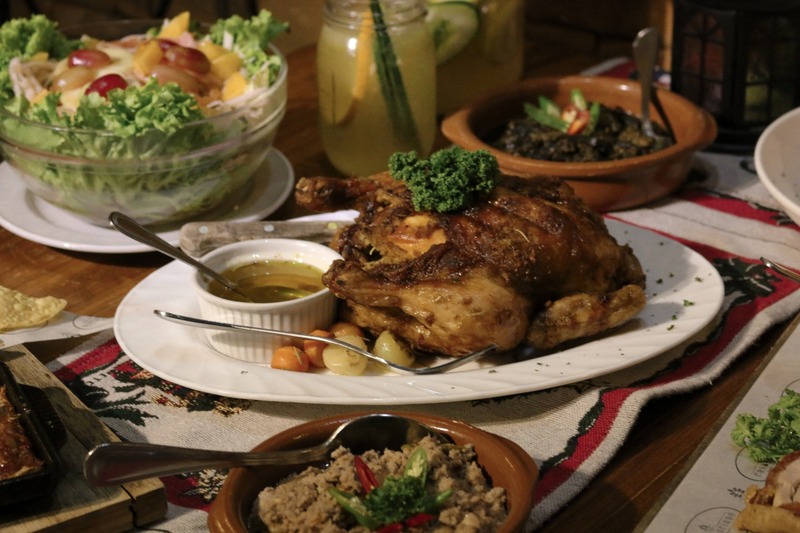 Casa Soriano Family Heirloom Cuisine is definitely a place for everyone for even once in a while to experience. Thank you to the Soriano Family for making your home open for everyone to taste and experience a genuine Bicolano hospitality. 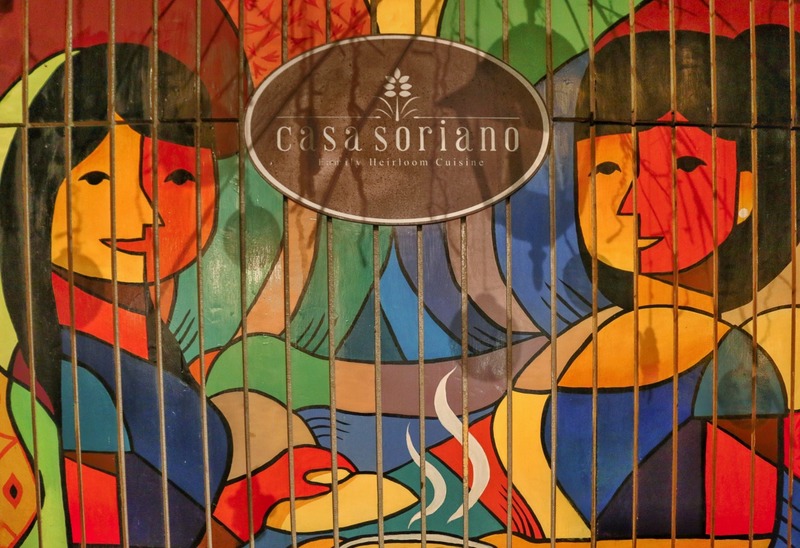 Casa Soriano Family Heirloom Cuisine located at No. 39 Concepcion Grande, Naga City right where Lisam Goodyear Servitek is. For reservations, contact (+63) 0928.893.3083. For online updates, like and follow their Facebook page.